Inflation is a period of accelerated expansion believed to have occurred at very early times when the universe we observe today was much smaller than at present – maybe only a few centimetres in size. This rapid expansion can explain why the universe looks so uniform at very large scales, but also provides the seeds for the present day cosmic structures. 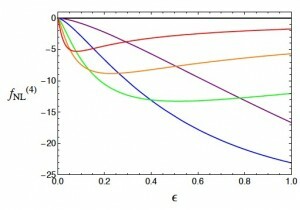 Microscopic quantum fluctuations about an initial vacuum state would be stretched by inflation to cosmological scales. ICG researchers study different possible mechanisms for inflation coming from the latest theories in particle physics and quantum gravity. The main aim of this investigation is to connect very early universe cosmology with what we know about physics at the very high energy scales at which inflation occurs. We study the dynamics of the inhomogeneities produced in the inflationary era, and how they can leave specific imprints on cosmological observables as the cosmic microwave background (CMB) radiation and high-redshift galaxy surveys. 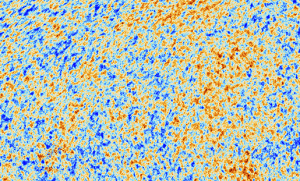 Different physical models of inflation can be distinguished by the statistical distribution of primordial fluctuations revealed by astronomical data (e.g., the number of hot versus cold spots on the CMB sky). 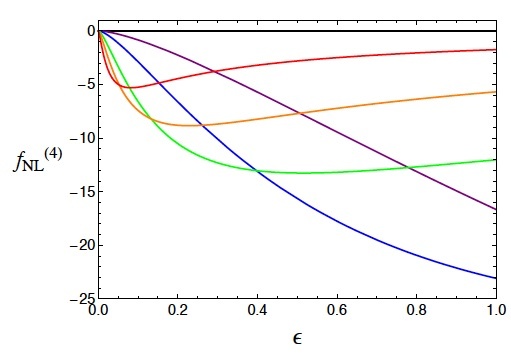 The goal of this research is to provide the theoretical tools to distinguish between different realisations of inflation and alternative models such as ekpyrotic or pre-big bang scenarios. 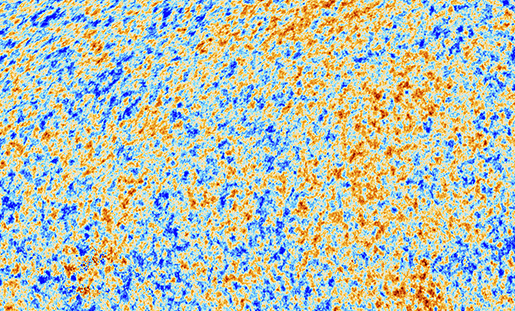 Recent ICG research goes beyond standard (linear) calculations to extract more information about the very early universe from higher-order correlations in the data. In particular we have developed a fast and accurate numerical code (http://arxiv.org/abs/arXiv:1302.0832) to model CMB fluctuations including non-linear evolution.